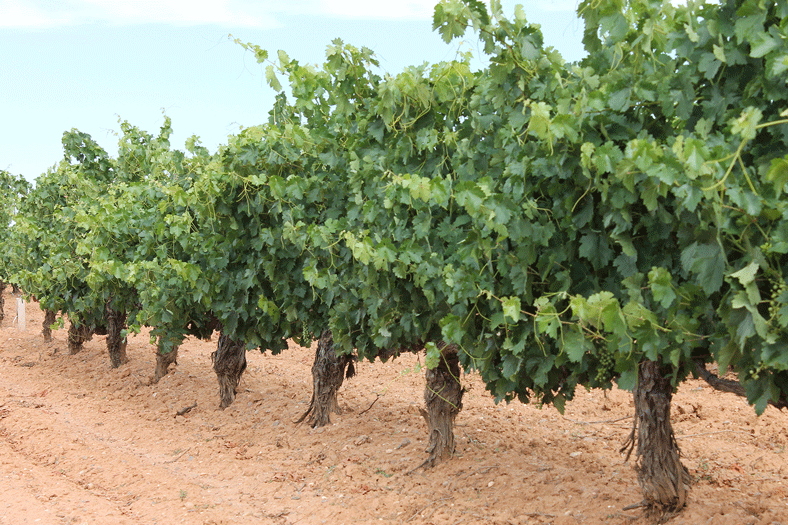 The history of the Ribera del Duero has run parallel to the vineyard and wine, the fruit of some strains that mark its landscape, the character of its people and its culture. 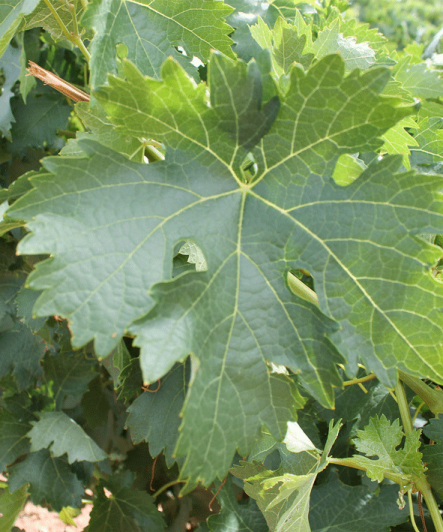 The grape growing in this area dates back 2,000 years ago and since then, wine and vineyards has been a central part of the cultural and economic development of the area. 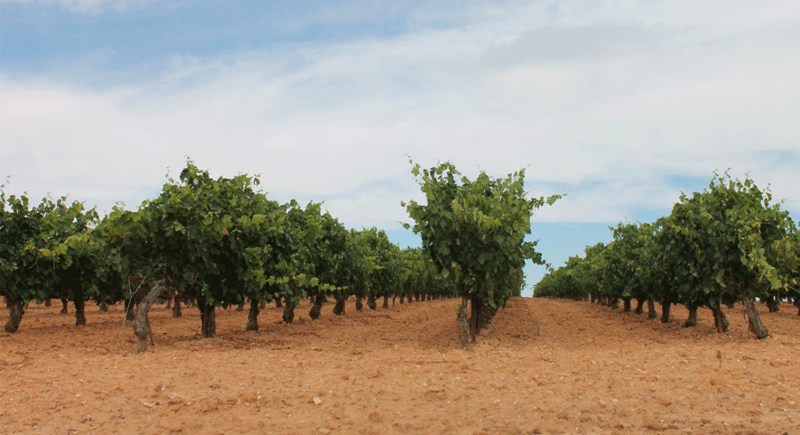 The climate of the Ribera del Duero is characterized by low rainfall (450 mm / year) attached to a dry and hot summers reaching 42ºC with long and harsh winters, sometimes leading to -15ªC. The height of our vineyards are located between 812 meters and 860 meters above sea level. The floors are covered by Tertiary sediments, consisting of layers of silty or clayey sand, good water retention that keep the earth cool even in times of extreme heat. The vineyards face south and are surrounded by pine forests, oaks, creating a perfect for growing grapes microclimate and protect against sudden temperature changes arrived from northern Spain. The clone of Tempranillo from our vines, comes from pre-filoxericas strains, which brought the Brothers of the Holy Family who came from France to our town in 1908, dedicating his work in subsequent years, planting new strains endowed with this magnificent clone. 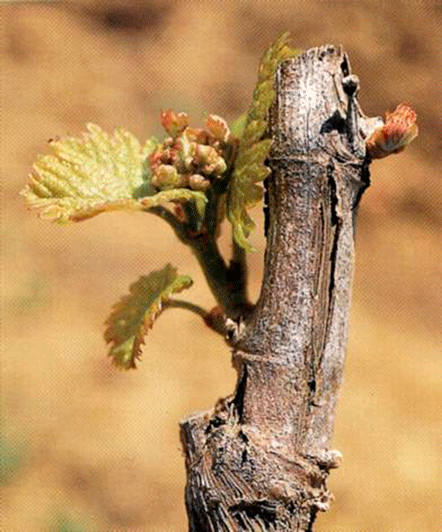 This clone of tempranillo is perfectly adapted to the type of terrain and extreme weather in our village, since that time producing high quality grapes that gave rise to the production of great wines, which have been recognized worldwide for years and recognizing the town of La Horra, as one of the best areas of adaptation of the tempranillo variety in the world. Our family, who owned in those years of excellent terrain for planting vineyards, has continued this tradition, using this production system in its vineyards planted later, based on the teachings and experience of religious brought from France to our town and already our grandparents used to cultivate their vineyards with excellent quality results. 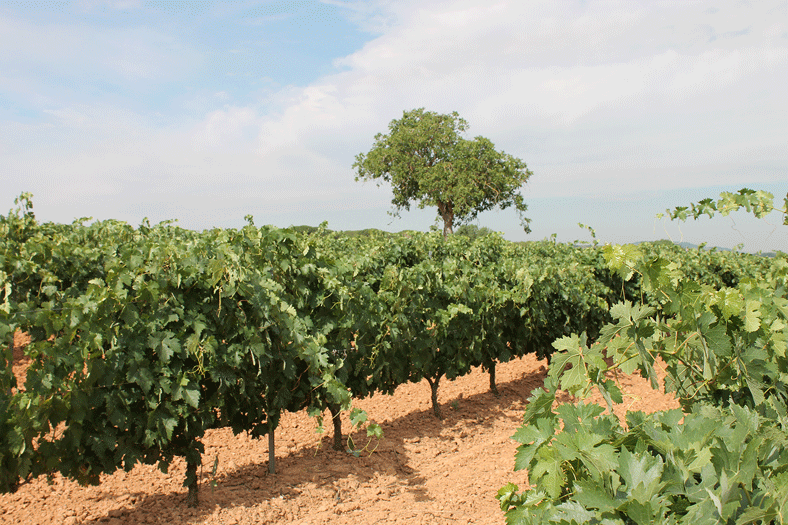 All our vineyards are located in the municipality of La Horra, Burgos. The vineyards of our family are from 23 years old the youngest, to the vineyards of 90 years old, the oldest, planted by our grandfathers and with a very limited production, but of excellent quality, for processing our most exclusive wines. 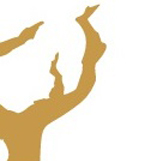 The maximum production was authorized by the Regulatory Council is 7,000 kg / hectare. For Bodegas Fuentenarro, average production is 2000 to 3500 kg / ha, since our philosophy is little production for a healthy and natural grapes, which will get a limited production, but with excellent quality. The combination of all these parameters described above, soil, variety, weather, it gives rise to some of the best quality grapes to produce wines with excellent structure, elegance and very characteristic for it is terroir. Hard days of work in vineyards, pruning, , removing the bad herbs, pruning, thinning of the bunches… to reach harvest time in October and reap the rewards from the work of the year and transferred to the winery and offer our customers and friends, the best of our family.